Because if they flew over the bay they would be bagels! 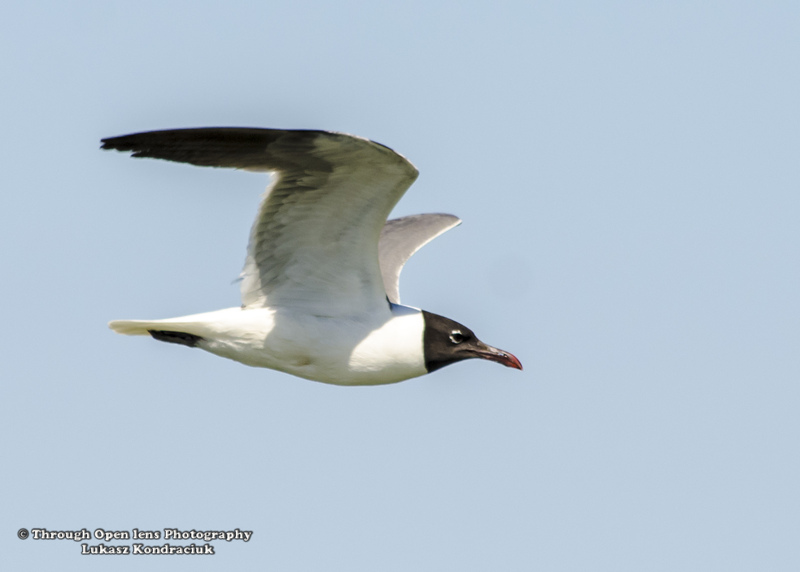 This entry was posted in Gallery and tagged animals, Beach, BIRD, d7000, fact, flight, flying, Franklin's Gull, fun, Gull, Hi I'm Steven, joke, Nature, Nikon, NJ, Ocean, Photo, Photography, sandy hook nj, sky, Steven SeaGull, wildbird, Wildlife. Bookmark the permalink. I don’t know about the sea gulls I see. They are always at McDonalds and not maintaining nests. I am super glad you found that fun. Hahaha Thank you very much for stopping by. What seems like the right thing to do could also be the hardest thing you have ever done in your life. Your titles make me smile. This one made me laugh. Stunning photo.